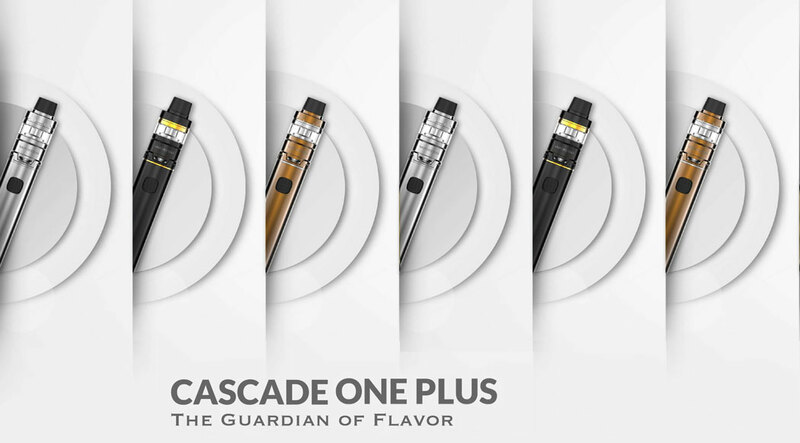 Cascade One Plus is an excellent pen style kit for great vaping performance and portability. 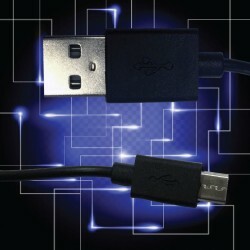 Get 1 x FREE Shak'n Not Stirr'd liquid when you buy this kit. 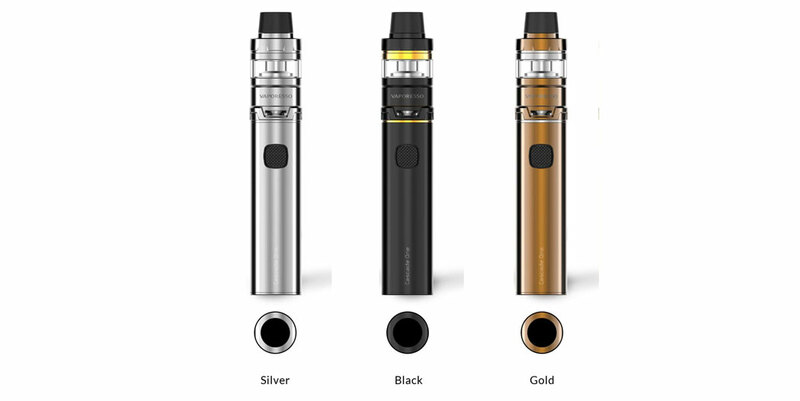 Cascade One Plus is an excellent pen style kit for great vaping performance and portability. 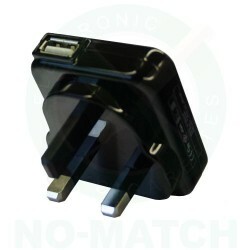 Matched with the ingenious Cascade Baby/Mini Sub-ohm tank, brings unprecedented enjoyment and flavour. 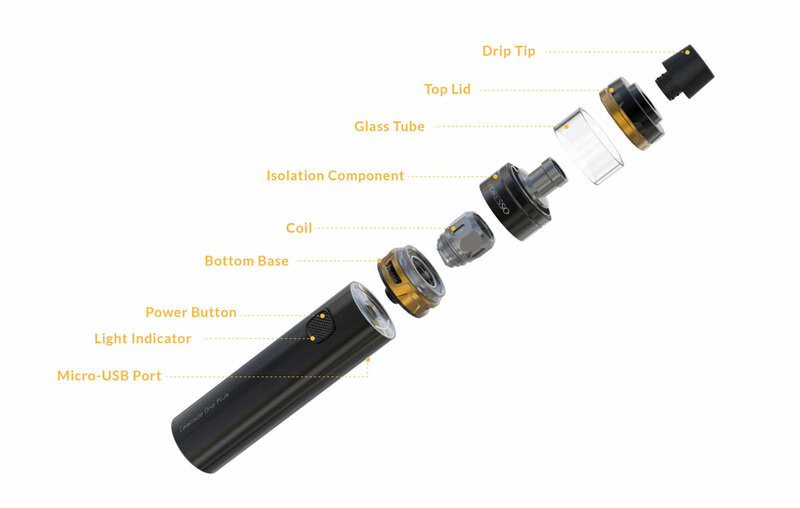 The separate coil and juice chamber allows consistant and intense flavour with every puff. After adding the kit to your basket, simply head over to the Shak'n Not Stirr'd section to choose your free liquid. 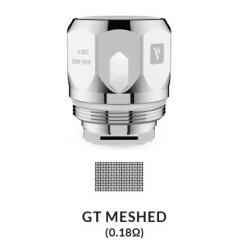 The GT Meshed coils will heat up evenly compared to regular coils. 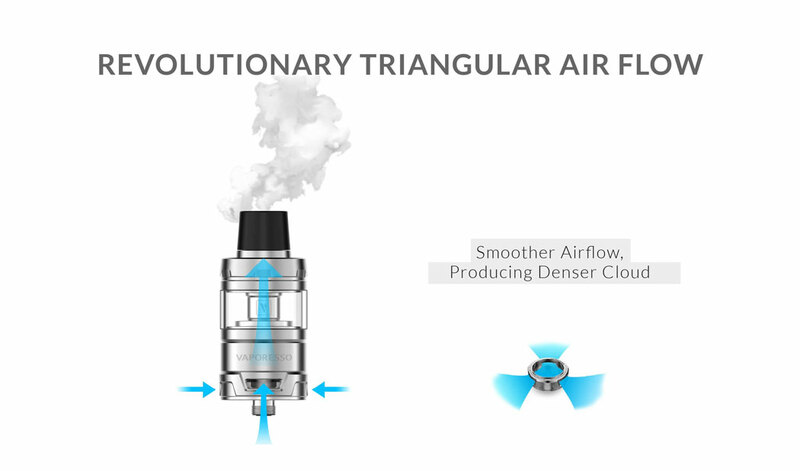 With its unique triangular air flow structure, the GT Meshed can enlarge the heating area, and the use of meshed offers great flavor. This kit has to be one of the best I have bought. 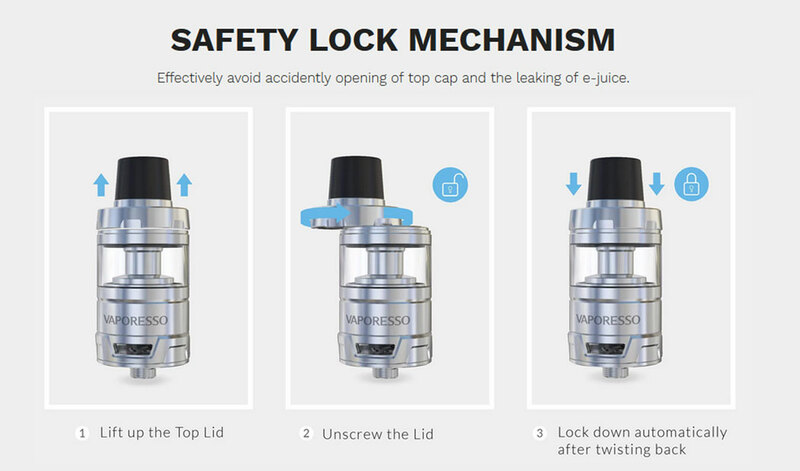 Great flavour production and plumes of vape. The battery life is brilliant as well. It does soak up a lot of liquid on the mesh coil but this is a small price to pay for the flavour you get out of it...highly recommend.